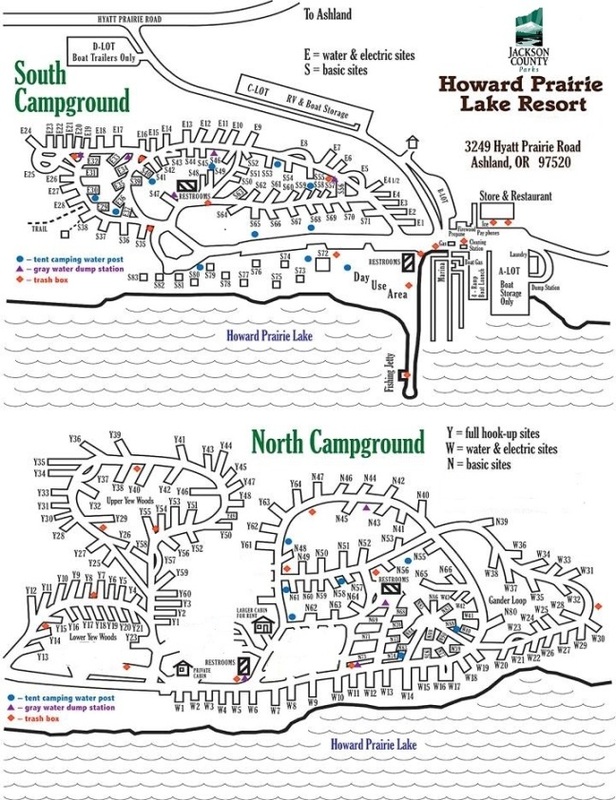 Rally Camping is reserved through the Howard Prairie Resort only. The following campsites have been reserved for the Rally. They may be released after July 1, 2014. There is a one time $8 reservation fee in addition to the campsite fee. To reserve these sites you must call the Howard Prairie Resort office and indicate that you are part of the Norton Rally. Nearby Hyatt Lake Resort has cabins for rent starting at $119/night and have a variety of features. Hyatt Lake Resort is not associated with the Rally. Contact Hyatt Lake Resort directly for more information. The Pinehurst Inn has 5 rooms starting at $80/night. Contact The Pinehurst Inn directly for more information. The Pinehurst Inn is not associated with the Rally. Call 1-541-488-1002 or email info@ThePinehurstInn.com for reservations and information. Donnie and Denise Rowlett, Hosts. The Green Springs Inn is also located at Hyatt Lake. There are a variety of hotels available in Ashland although they tend to fill quickly with the Shakespeare Festival crowds. Note: Cell phone coverage may be limited in some areas.